Happy Fall Y’all! As we approach colder weather, great for soups, stews and baking, this month we take a deeper dive into cooking with canned foods using the latest craze, Instant Pot! 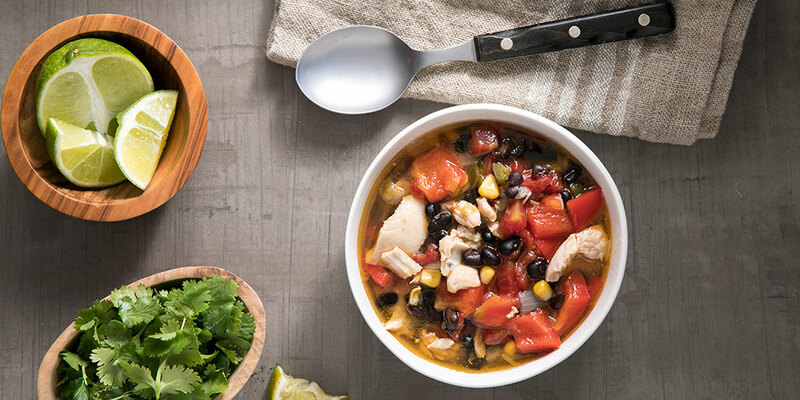 We talked with Dana White, MS, RDN, and author of the newly released, “Healthy Instant Pot Cookbook,” to give us a few tips on how to make quick, nutritious meals even simpler! Love your Instant Pot? 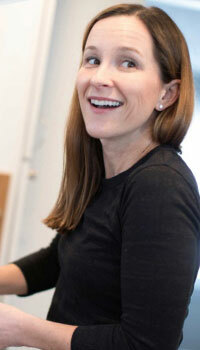 Let @DWNutrition, MS, RD, explain how using canned foods with it makes cooking even easier! There’s no doubt that eating a plant-based diet has its health benefits. But did you know that there are many canned fruits, vegetables and beans that can make following a Vegetarian Diet really easy, as well as nutritious? In honor of Vegetarian Diet Month this October, we’re sharing a full-day menu we put together that shows how making a few small shifts in your diet, including adding canned fruits, vegetables and beans can help Americans meet the Dietary Guidelines for Americans while following a Vegetarian Diet. 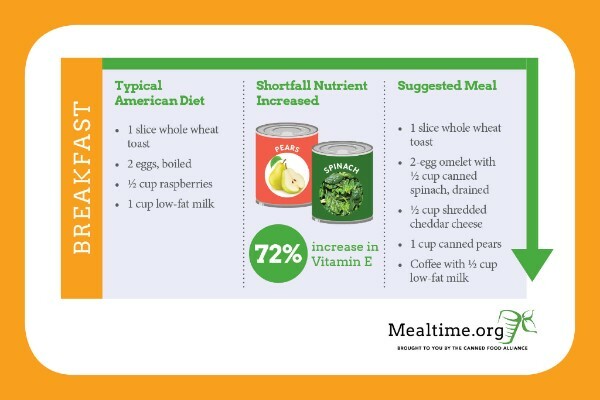 This is based on a Menu Modeling analysis we conducted to arm health professionals with an easy way to educate consumers on the new 2015 DGA meal patterns. Happy Vegetarian Diet Month! Eating a vegetarian diet doesn't have to be stressful –@CannedFoodFan's simple menu is here to help! We’re pretty sure you love Halloween recipes as much as we do, but let’s face it, there’s nothing worse than a big ol’ “Pinterest Fail” hours before the party. 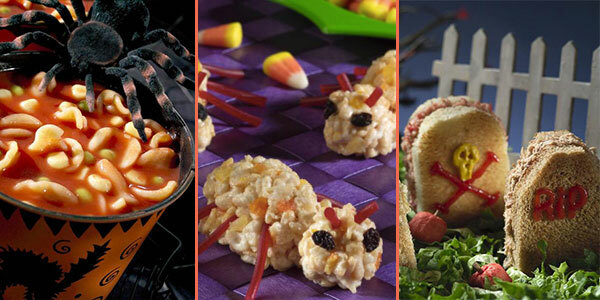 Here are a few easy recipes for how to make any ghouls night out a treat for everyone! Don’t forget to find us on Pinterest for more fun Halloween ideas at Canned Food Alliance! Spooky treats! @CannedFoodFan has your scary #recipes that are perfect for any #Halloween party! Did you know canned foods can be used in an Instant Pot? Last month's question: "Would you agree that federal nutrition programs should include all forms of fruits and vegetables?"